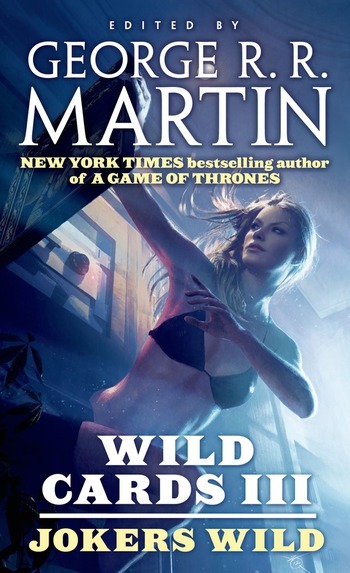 Rights to develop Wild Cards for TV have been acquired by Universal Cable Productions, the team that brought you The Magicians and Mr. Robot, with the co-editor ofWild Cards, Melinda Snodgrass as executive producer. IT WAS AS DARK as it ever gets on Fifth Avenue, and as quiet.